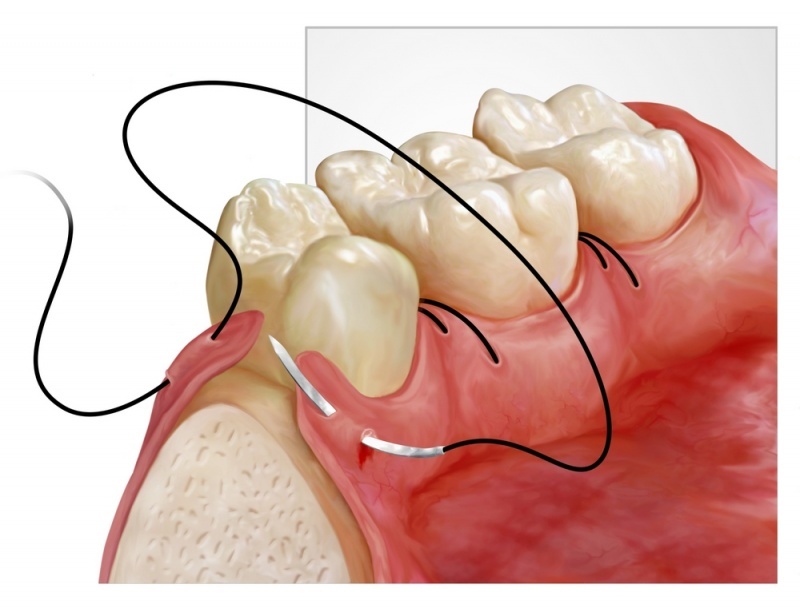 Are you still using the suturing techniques you were taught in dental school? Many concepts, materials, and instruments used in suturing have changed! 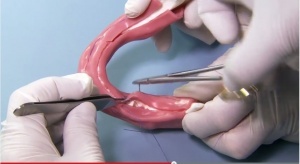 This DVD demonstrates the most appropriate suturing techniques for specific clinical needs. Drs. Silverstein and Christensen show the best suturing instruments, how to select the right suture materials and needles for specific situations, and the most adequate knots for specific suture threads to avoid untying. 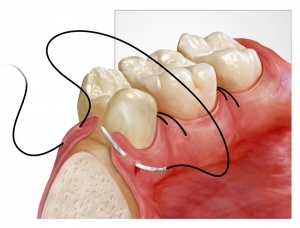 Techniques for suturing will be demonstrated in close-up detail. All dentists will gain new information and skills from this presentation!